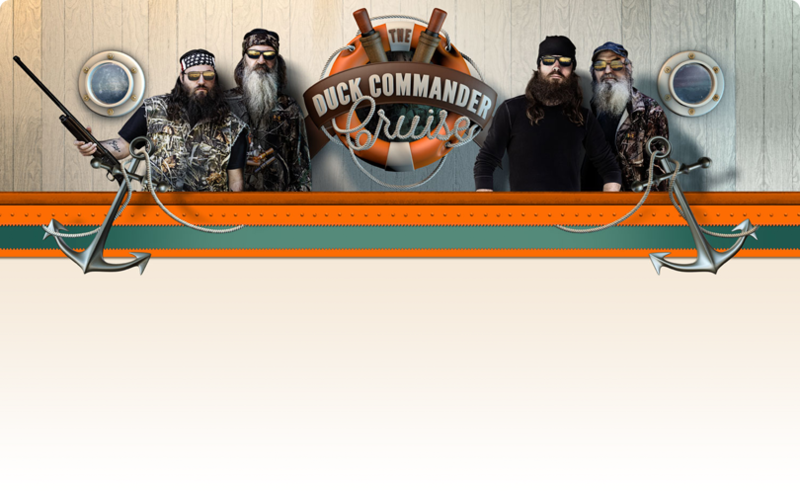 Set sail on the Duck Commander Cruise July 17-21st. Hosted by The Robertsons and Scotty McCreery! Can't enter? LIKE 96.3 Star Country!